Unvael Ambassadors embody the aesthetic and mission of the Unvael Collective. We collaborate with each ambassador on special projects throughout the year. It is a joint partnership benefiting both the artist and the collective. If you think you could be an Unvael Ambassador, scroll to the bottom of this page. Britta is a photographer based in Michigan (US) that focus primarily on self portrait work. Christine is a poet based in North Carolina (US). Unvael will be publishing her first book of poetry very soon. Nour is an illustrator based in Australia. Click here to view Nour’s work on IG. 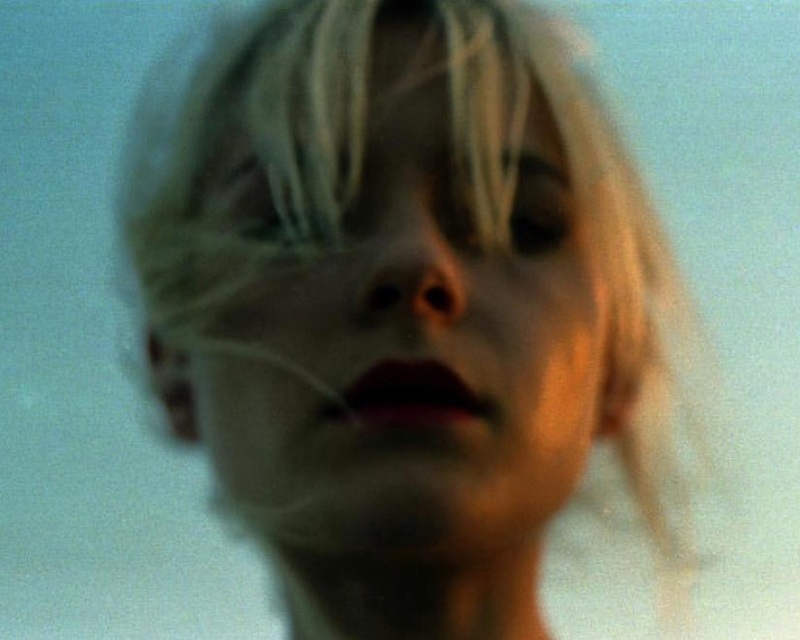 Edie is a writer and photographer based in Texas (US). Click here to view Edie’s work on IG. Click here to apply to be an Unvael Ambassador!